Please fill out this form to either provide feedback on a referee, or to advise that an appointed referee did not turn up for the game. 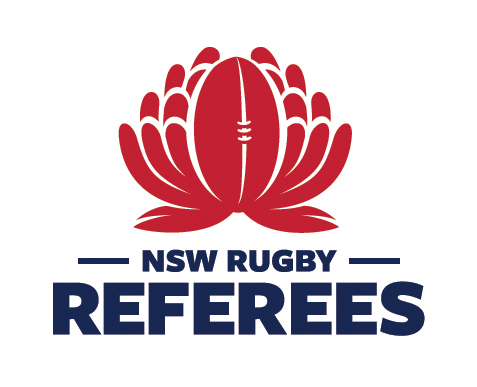 Your form will be automatically forwarded to the relevant competition manager and referee association, with NSW Rugby receiving a carbon copy. Your feedback will assist in appointing and developing our referees. Thank you in advance for your contribution to making Rugby better! Who did referee the game? 1) Decision making - in accordance with the Game Management Guidelines (www.rugbyaustralia.com.au/laws). Particular focus on tackle, scrum, lineout to maul, space (offside) and foul play. 2) Game connection - understands game situations and adapts appropriately, credible - earns respect through decision making, gets what matters (relevant vs technical decisions), makes logical decisions in game context. 3) Game Management - effective presence (positioning and communication), effective captain management, effective use of admonishment and yellow cards, does not compromise standards in pressure situations. 4) Personal attributes - fit enough for the game, prepared, works well with assistant referees, respects and is respected by game participants. Please consider these criteria when rating the referee below. If you had a pre-game discussion with the referee, what was discussed? How useful was this discussion in building rapport or clarifying potential issues prior to the game? If you had a post-game discussion with the referee, what was discussed? How did the referee respond? If you have a video and wish to reference specific incidents, please include the time stamp and a link to the video.